Knockout Performances On The X Factor – Is American Idol Now Irrelevant? 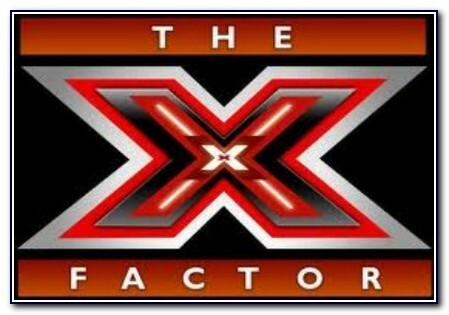 I was really looking forward to last night’s show, there is a lot of real talent on “X Factor” compared to Simon Cowell’s former gig, “American Idol”. These people on X Factor are actually and really, incredibly talented! Honorary mention has to go to Astro last night, the top act by far. This kid is ridiculously good, who else would have the nerve to re-write a song from one of the greatest rappers of all time, Eminem. If you missed last nights show, you can review my recap and the performance videos HERE, don’t miss this phenomenal up an coming rapper superstar. Another person that deserves mention is Rachel Crow, that girl can belt it out as well as some the top selling artists today. I think Crow and Astro will definitely be top contenders through to the top 5. Along with the good, comes the bad and disappointing. By far the worst last night was Josh Krajek, he sang a rendition of Joe Cocker‘s “With A Little Help From My Friends”. There was no reason why Josh had to act like a complete moron and wave his arms around and make weird faces. Joe Cocker is a highly respected singer who has a unique style all to his own, take the song and make it your own, but don’t use pathetic theatrics to copy the performer. The disappointing mention goes to Stereo Hoggz and Chris Rene; they are both talented and came in very weak in my opinion. Song choice had a lot to do with it, we also need hear more of their voices and see less of the nonsense background crap they have going on. The other acts don’t even deserve mention, they’ll be gone before we know it. So what do you think can American Idol survive after the knockout performances on The X Factor? Let us know in our poll below! Which Show Do you think Will Survive?